Famous Mike Ditka Quotes and Coozies. Da Bears. 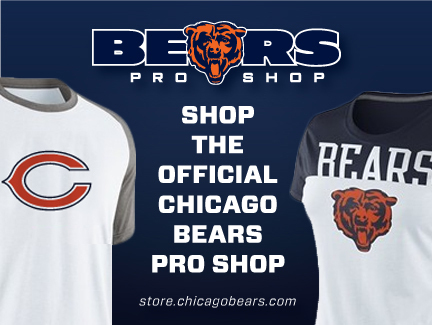 Another season is upon us - what's your outlook for Da Bears this year? Here are coozies paired with famous Ditka quotes to inspire your game time cheers. Before you can win, you have to believe that you are worthy. If you're not in the parade, you watch the parade. That's life.